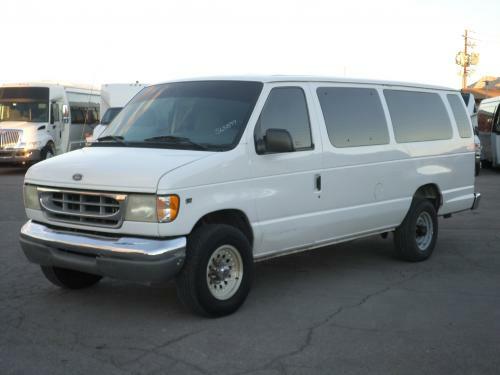 The 15 passenger van is a great option for compact group transportation! With seating for 14 plus the driver no CDL is required to operate this vehicle(except in California). This van features 4 rows of bench seating plus the rear row is easily removable if the need for luggage space arises. Call us today for more info!